In this episode, I´ll discuss with Per Ole Hagen how to deal with rights grabbing contracts and how the guys in Norway found a way to fight against these stupid restrictions. So, let´s think about it. When bands like FooFighters and Megadeath using rights grabbing contracts all over the world, but they drop them in Norway, we sure can learn from our colleagues. 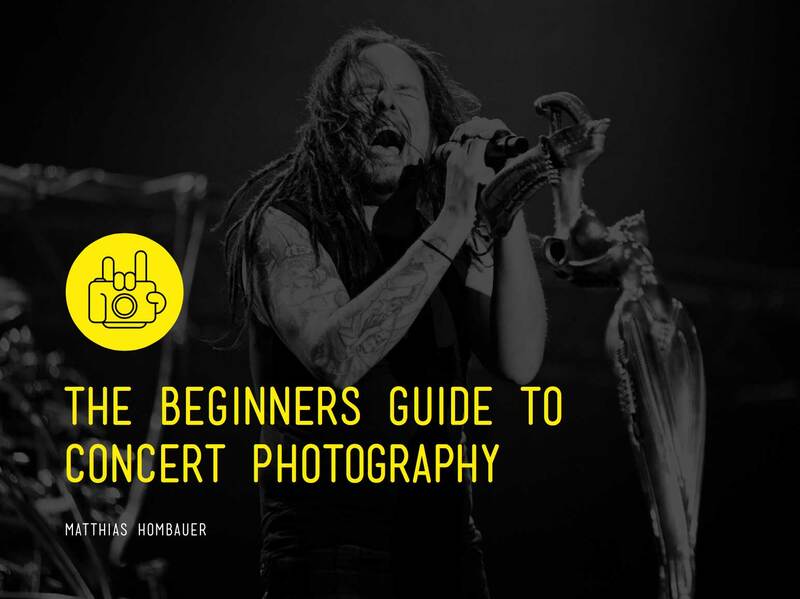 Therefore this interview can be the basis for a paradigm shift in the concert photography business. For me, it´s important that you understand exactly what those rights grabbing contracts are and why you should never sign them. Per will reveal the Norwegian way on how to deal with rights grabbing contracts and talks about solutions and challenges in our industry.